At least 56,000 people have been killed in armed violence in Yemen since January 2016, according to data collected by an independent research group, a tally that is more than five times higher than previously reported. “The fatality numbers refer to the number of people that were killed as a direct consequence of armed violence,” Carboni told Middle East Eye on Monday. Saudi Arabia launched a military campaign in Yemen in early 2015 to root out Houthi rebels, who had taken over the capital, Sanaa, and deposed the then-president, Abd Rabbuh Mansour Hadi. 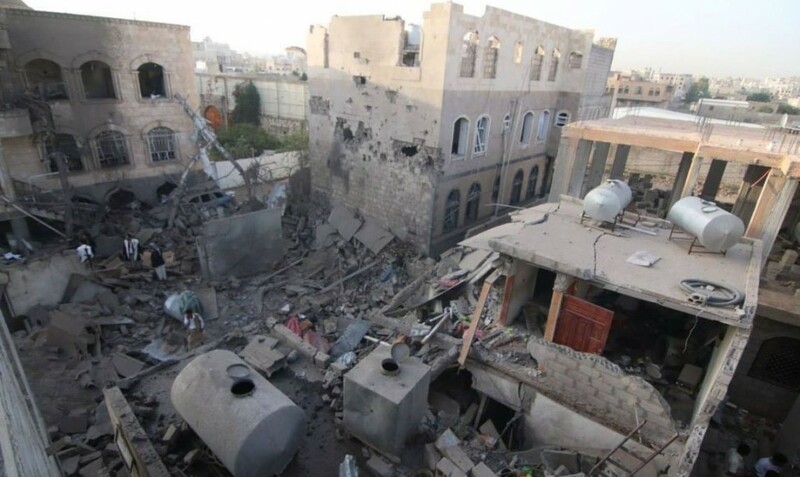 The Saudi-led coalition has been accused of committing war crimes in Yemen, such as the deliberate bombing of hospitals, buses and other civilian infrastructure. The Houthis have also been accused of taking hostages and arbitrarily detaining and torturing opponents – all potential war crimes. 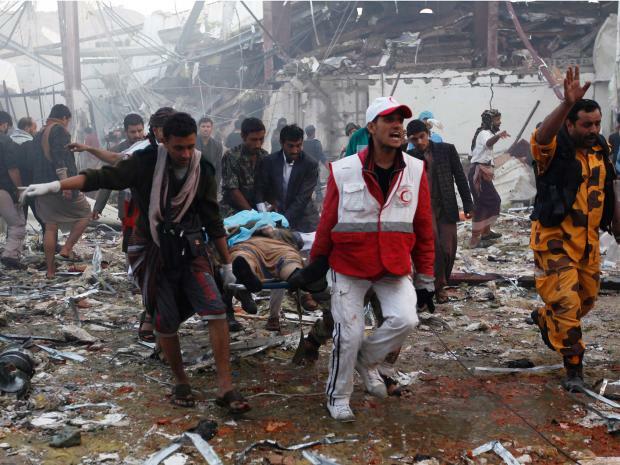 However, as Yemen has become increasingly closed off to outside observers and journalists amid the devastating conflict, reliable information on the number of deaths has been hard to come by. Journalists and humanitarian workers have often cited a figure of 10,000 deaths, but that total has remained static since 2016 despite the ongoing war. The number was also an underestimate when it was released, Carboni said, since it was based on deaths that were reported at medical facilities in the country. “Most of the people, the casualties, do not get to medical centres. That number was actually missing a lot of the violence and the casualties that are related to it,” he said. Based on an estimate of around 2,000 fatalities every month in Yemen, total deaths between the start of the conflict in 2015 to the end of this year is expected to sit between 70,000 and 80,000, Carboni said. The numbers are collated from secondary sources, he said, such as international news agencies, reliable local news outlets, and NGO reports. He said having an accurate figure is important because “fatalities are the single most difficult piece of information you can get in a conflict context”. Still, Carboni said the 56,000 number is most likely an underestimate, as well. “These are estimates based on the methodology we’ve applied elsewhere. They are likely also to be an underestimate themselves,” he said. He added that three-quarters of all civilian deaths in Yemen are attributable to the Saudi-led coalition. “If you compare the scale of the violence and the destruction which is also reflected in the humanitarian crisis and all other forms of devastation that Yemen has suffered, having a fatality number that reflects [that] as correctly as possible, I think it’s important,” he said. Last week, Oxfam reported that since August, at least one civilian has been killed every three hours in fighting in Yemen. In addition, more than 1.1 million cases of cholera have been reported in the last 18 months, including 2,000 that proved fatal, the charity said. “Every single life lost to this shameful conflict, be it through armed attacks, or through starvation and disease, should be an international outrage,” said Muhsin Siddiquey, Oxfam’s country director in Yemen, in a statement.